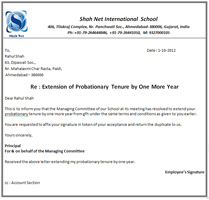 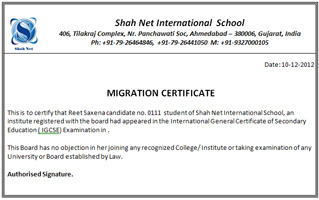 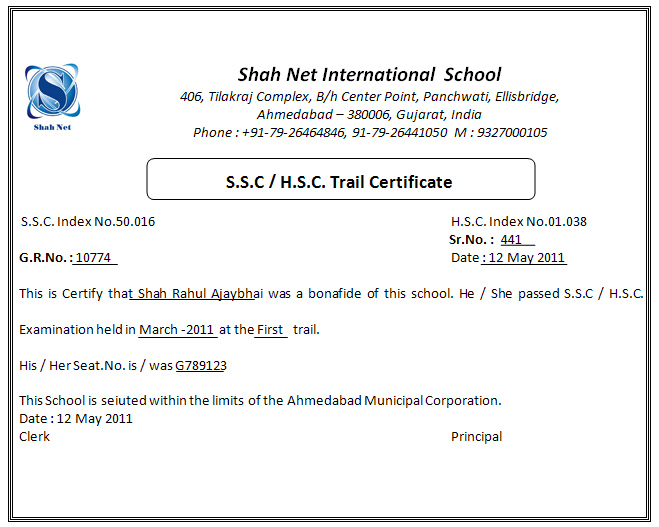 Certificate Generation allows you to generate certificates for school students and staffs easily and without any effort. 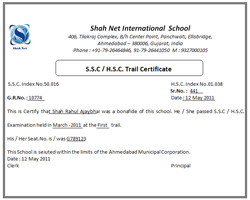 Also a copy of the generated can be stored for future references and track record of the generated certificates can be kept. 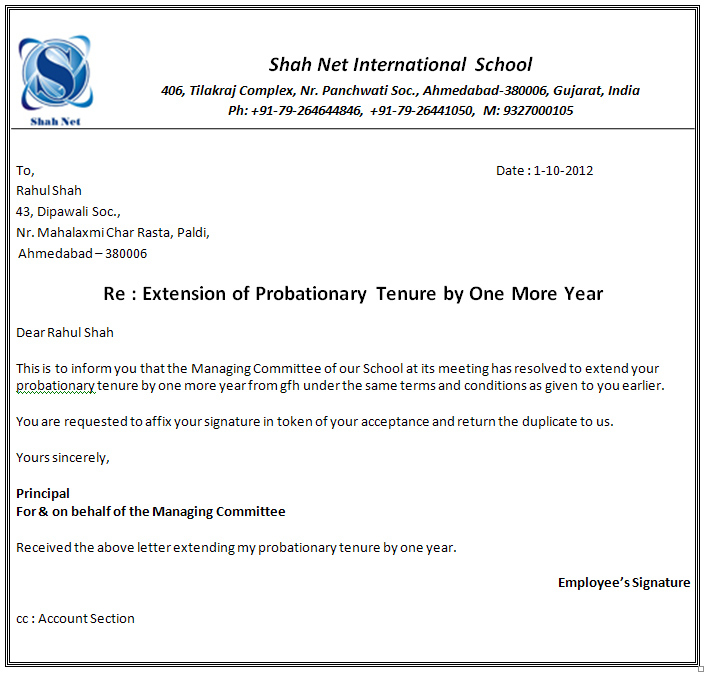 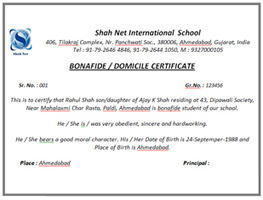 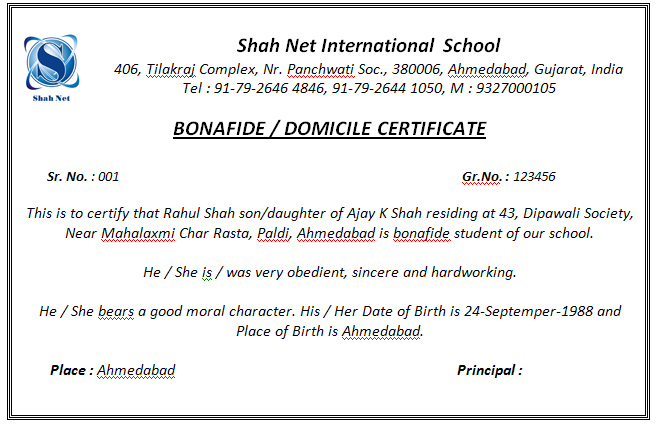 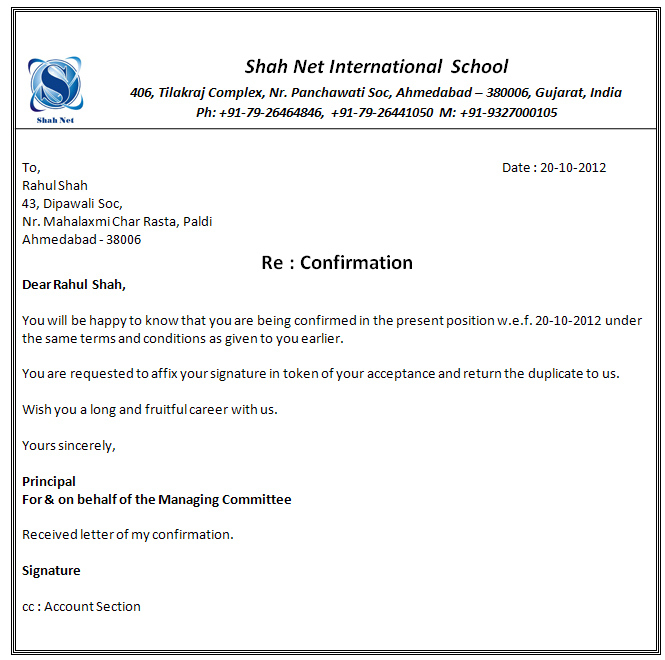 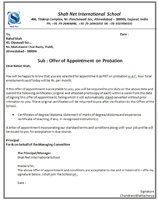 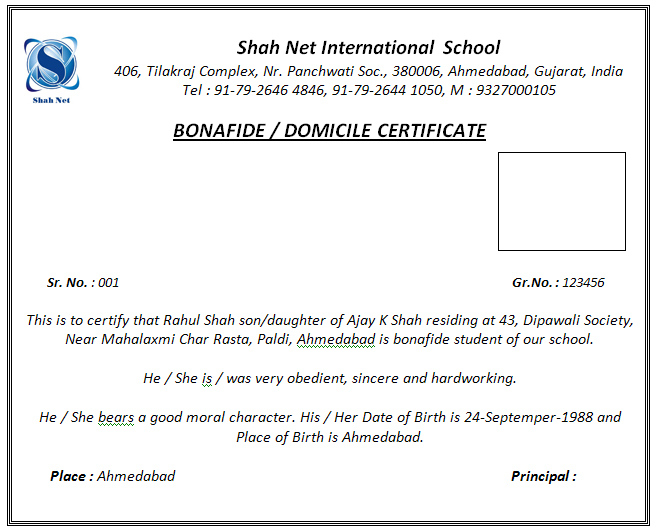 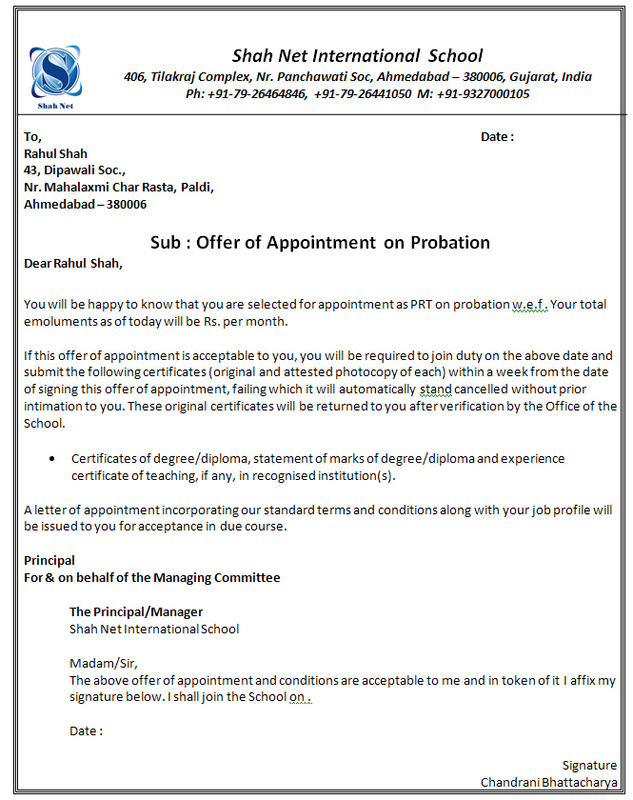 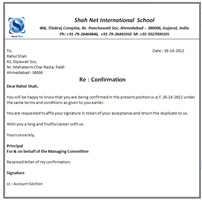 Creating certificates manually takes a lot of efforts and attention of the office staff. 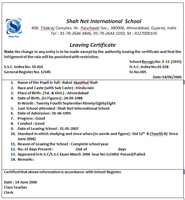 Creating student & staff certificates is very easy with just one click. 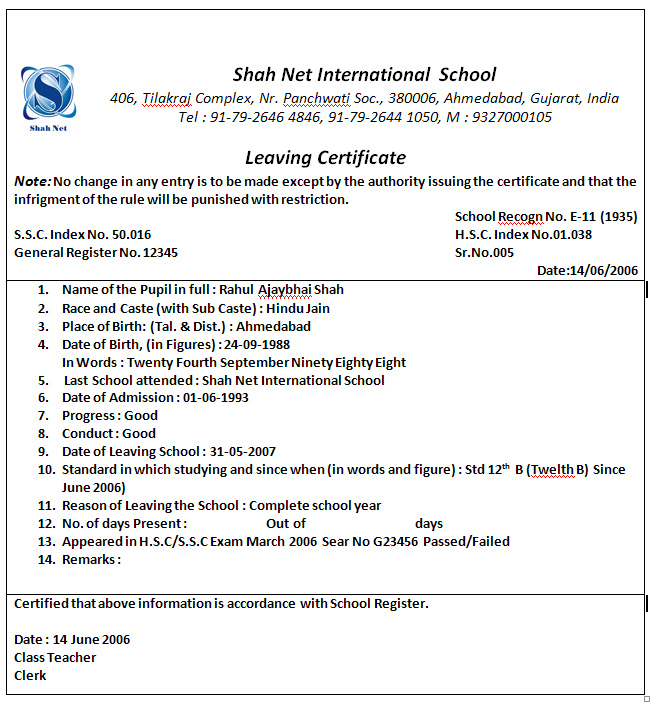 Creating certificates manually takes a lot of time and accuracy and thus the person who requires the certificate has to wait. 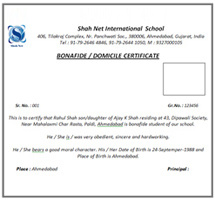 Accurate certificates can generated easily and without any delay.